Vol. 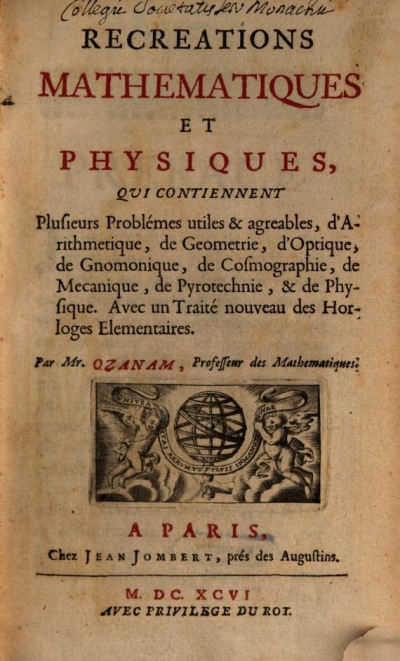 1, Jean Jombert, Paris 1696 (I ed. 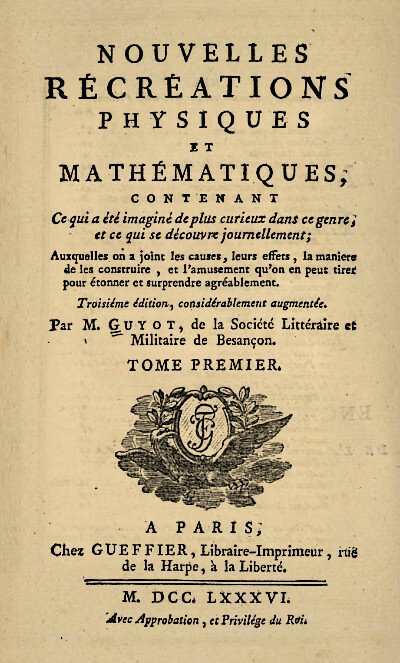 1694). Vol. 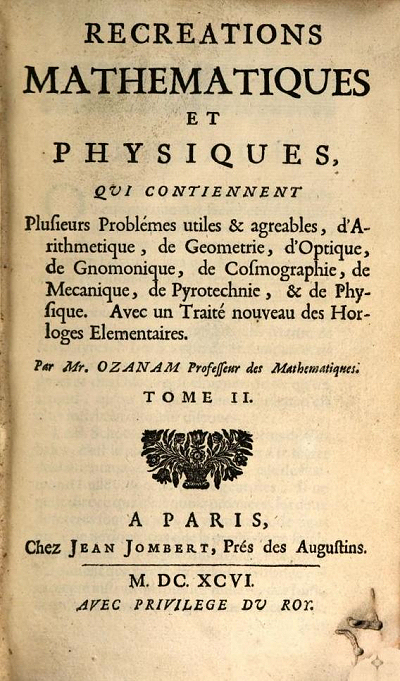 2, Jean Jombert, Paris 1696 (I ed. 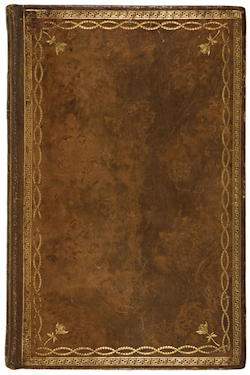 1694). Vol. 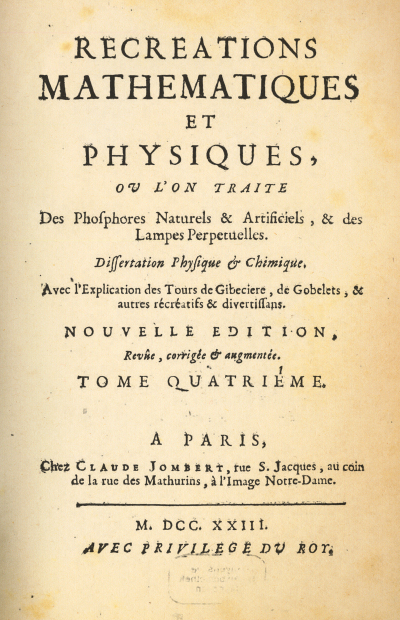 4, Claude Jombert, Paris 1723 (I ed. 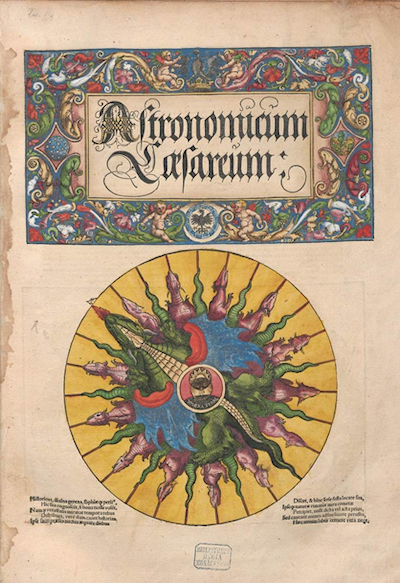 1694).